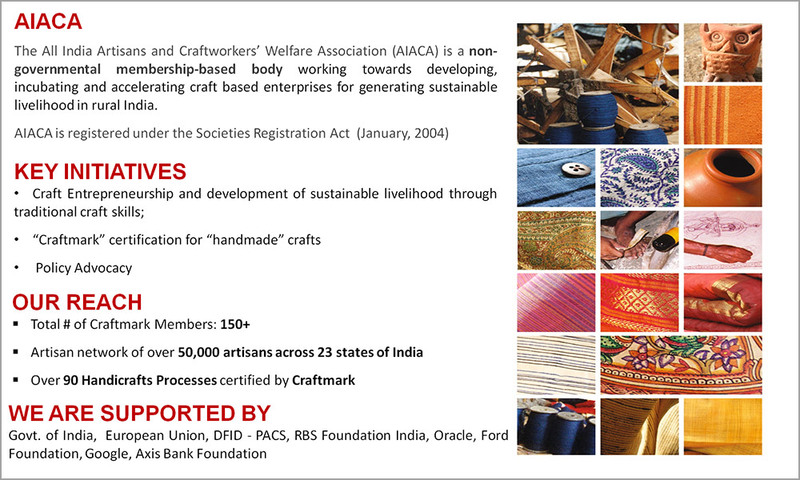 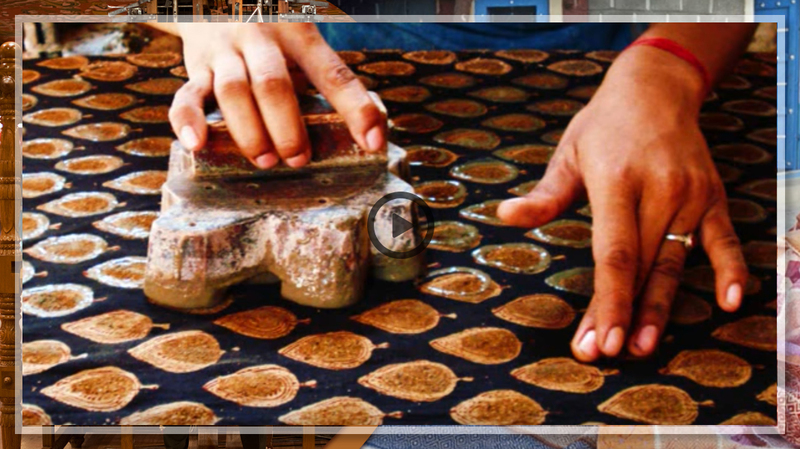 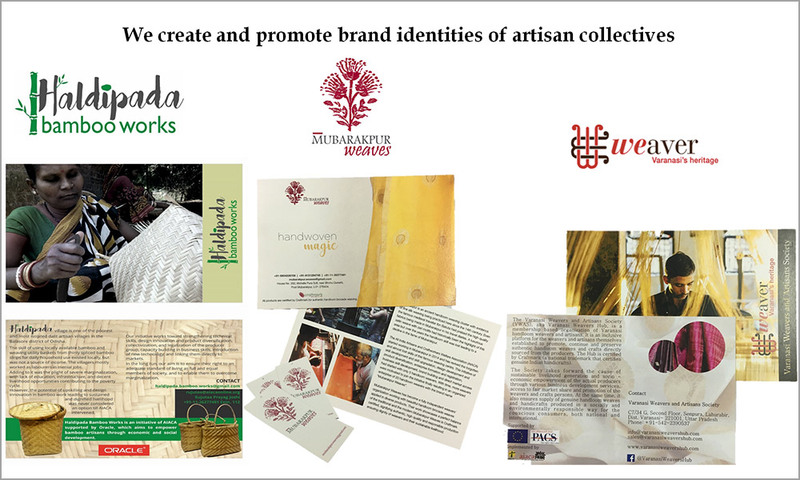 The All India Artisans and Craftworkers Welfare Association (AIACA), established in 2004, is a membership based non-profit organization for the handloom and handicrafts sector in India. 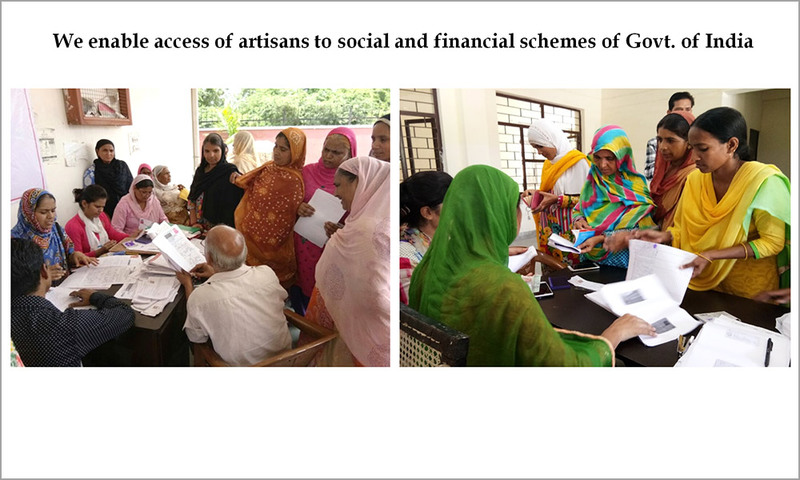 It seeks to ensure the growth and continued vibrancy of this sector and a better standard of living for artisans and crafts workers. 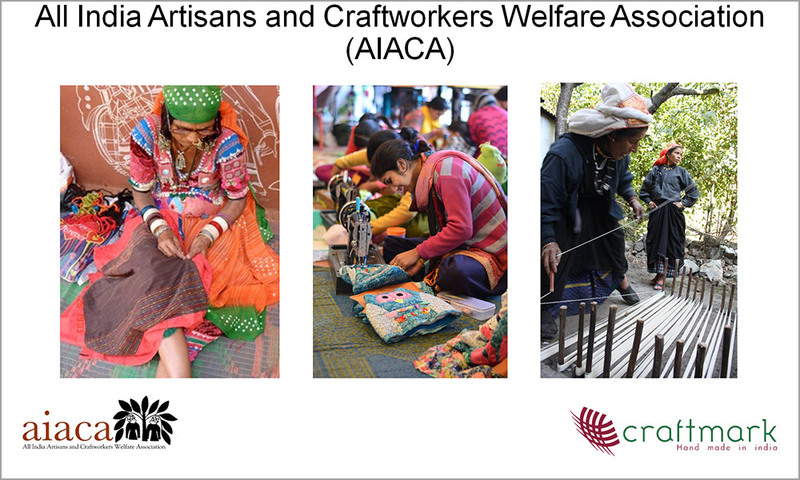 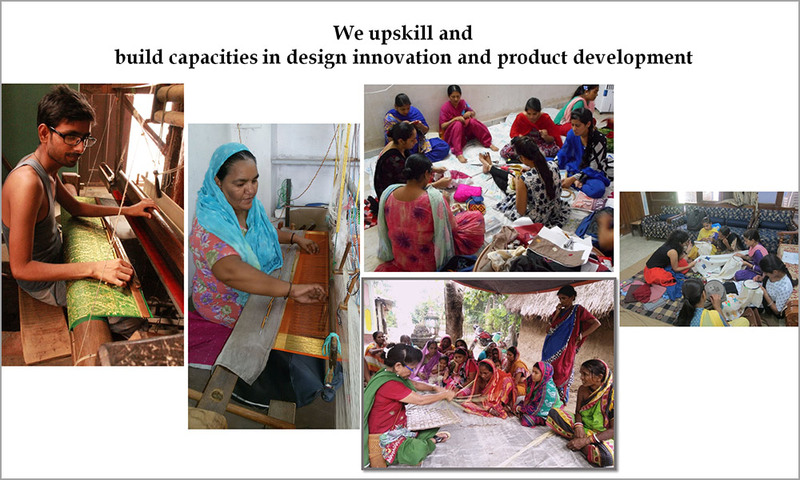 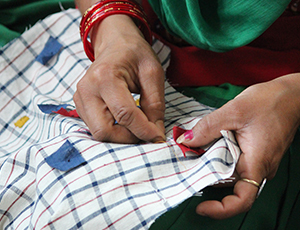 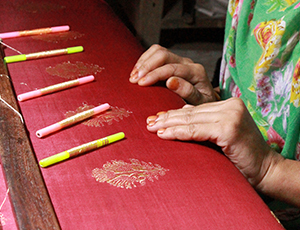 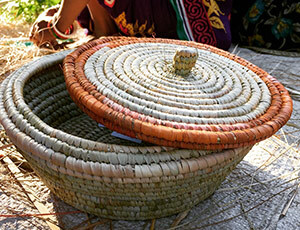 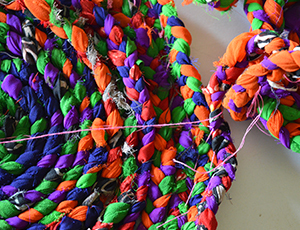 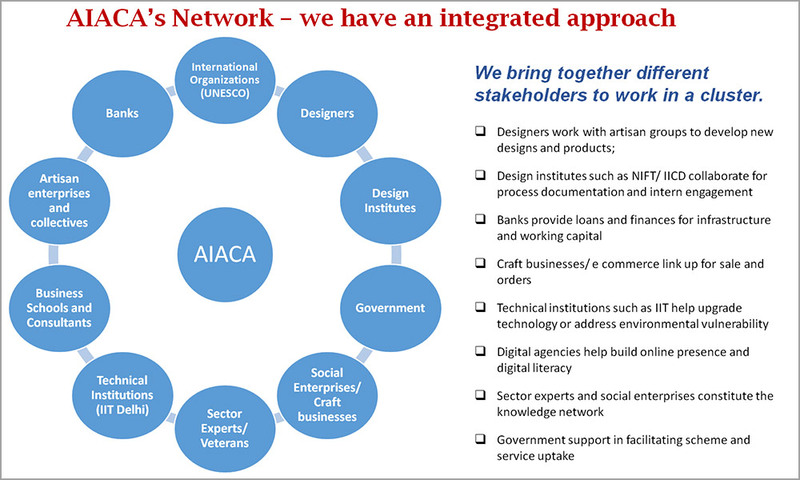 AIACA mobilizes multi stakeholder collaboration for promoting handicrafts in India and empowers marginalized women communities through hand skills. 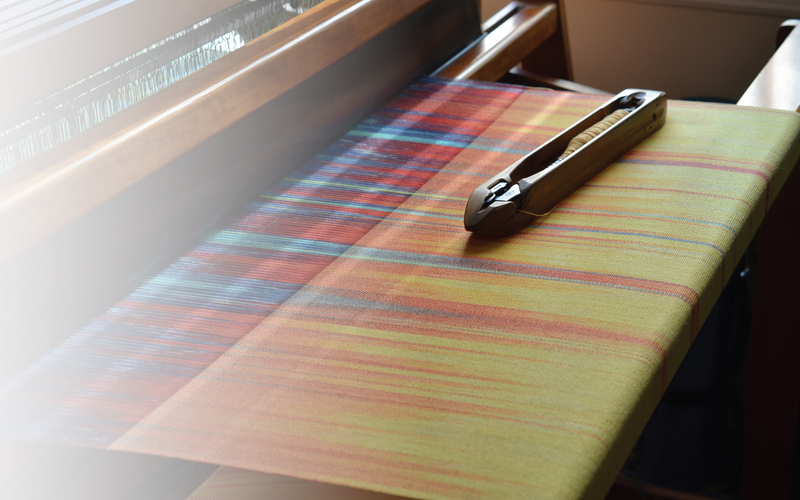 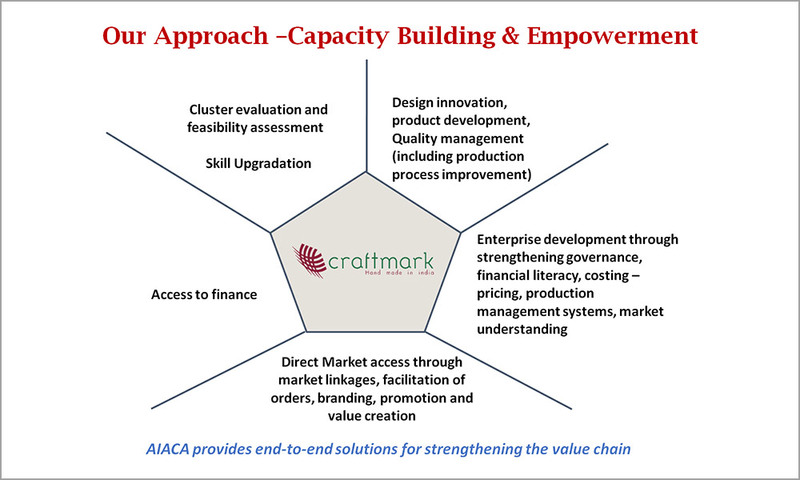 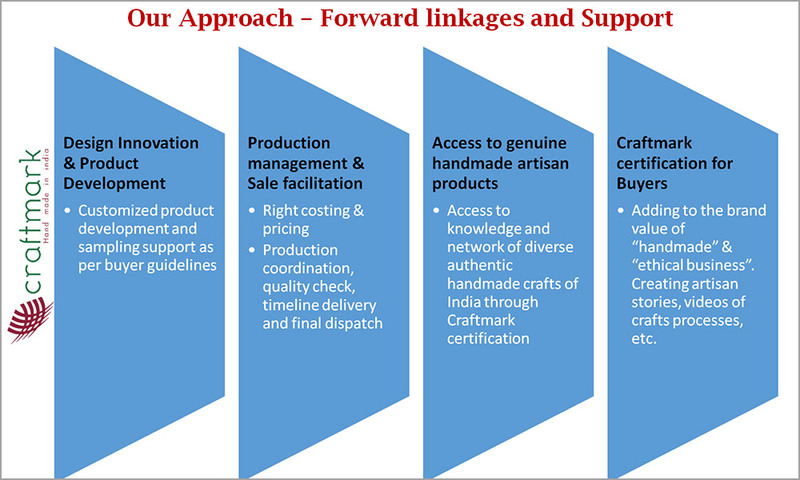 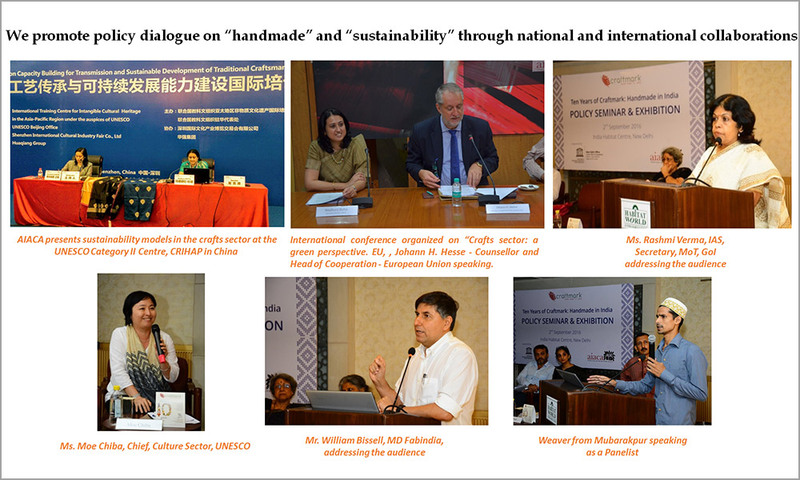 AIACA engages in policy research and advocacy, and implements a range of programmes to enhance access of craft producers to mainstream markets and promote craft-based enterprise growth. 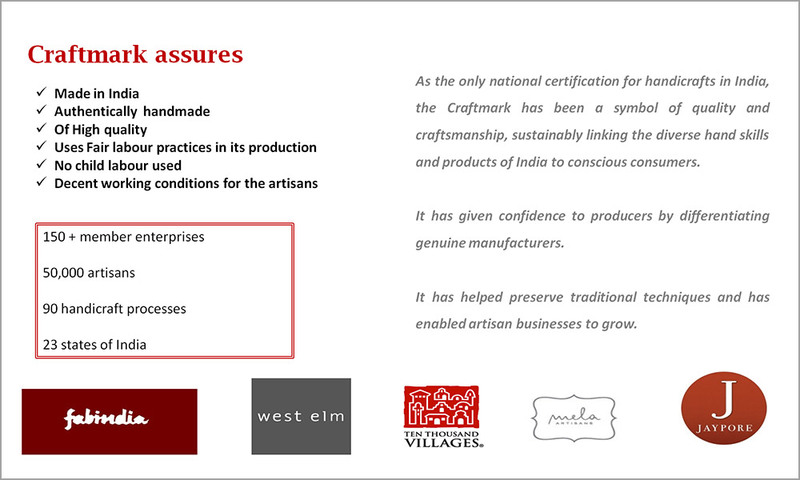 These include the Craftmark initiative to certify genuine handicrafts of India and the Enterprise Support Programme to assist craft producer groups to transition to commercially viable business entities. 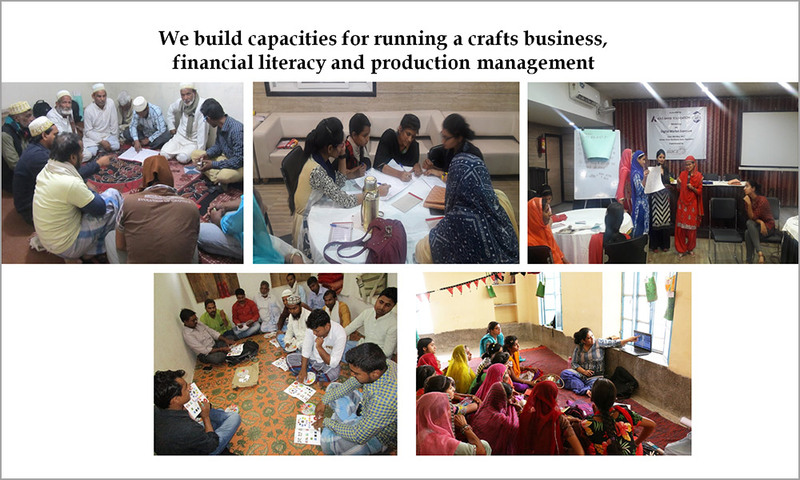 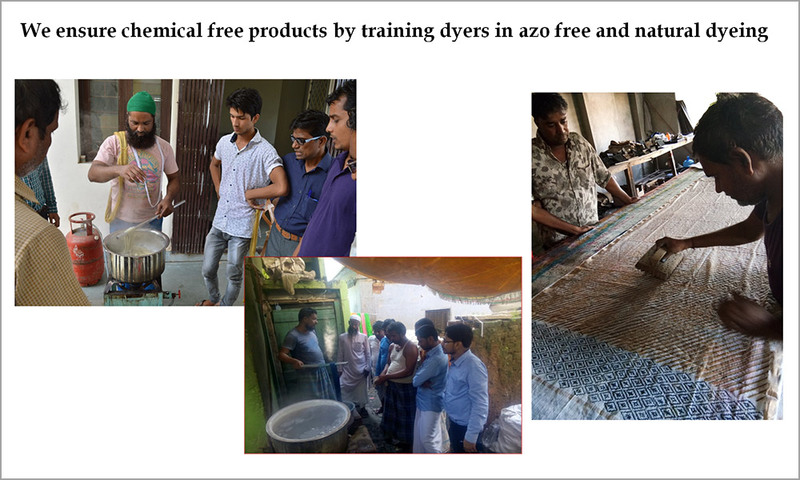 AIACA also undertakes more holistic cluster development programmes for sustainable livelihood generation of rural artisans. 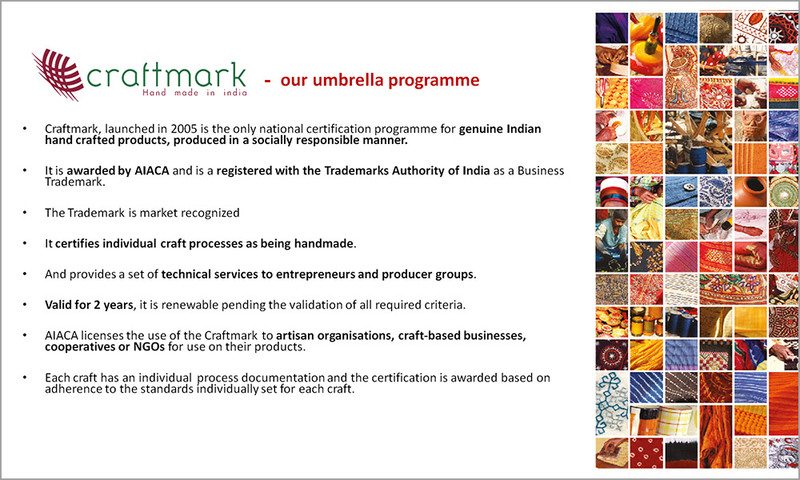 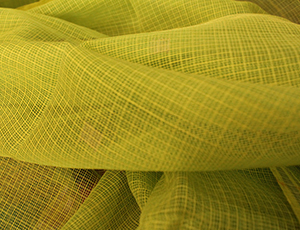 Craftmark (www.craftmark.org) is a certification programme designed and managed by AIACA that certifies genuine Indian handmade craft products produced in a socially responsible manner; develops sector-wide minimum standards and norms for labelling a product as a handicraft product; and increases consumer awareness of distinct handicraft traditions and tractability of the products from manufacturer to end consumer. 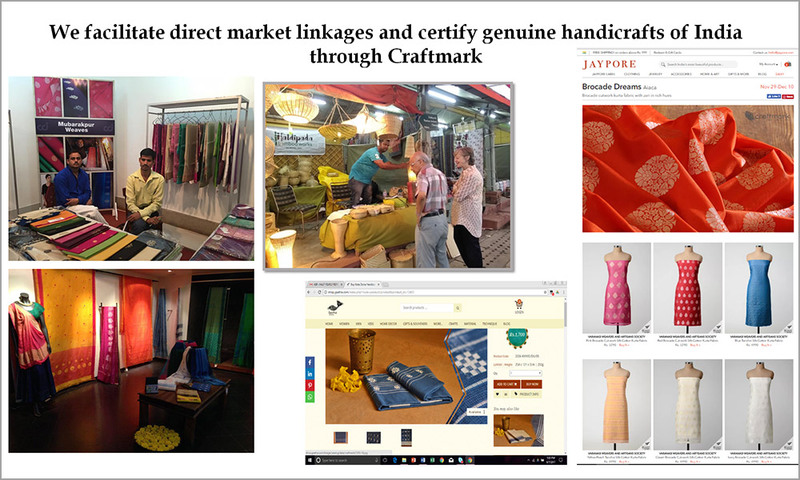 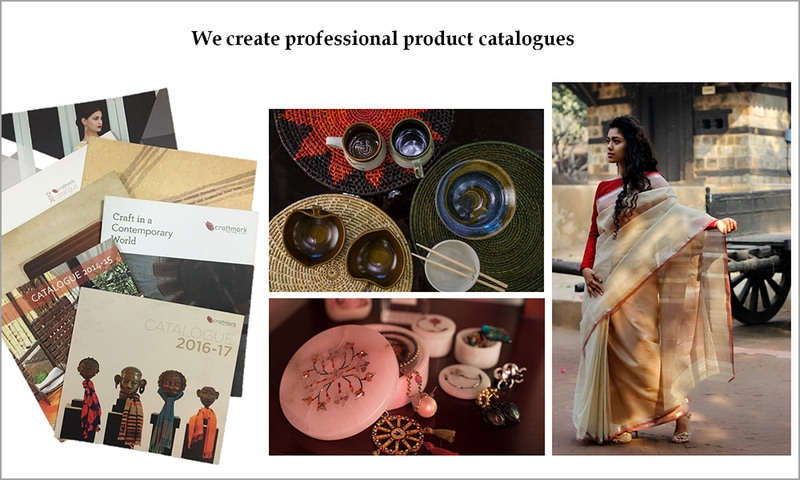 Craftmark is being used by more than 150 crafts enterprises, with an outreach of more than 50,000 artisans across 23 states of India. 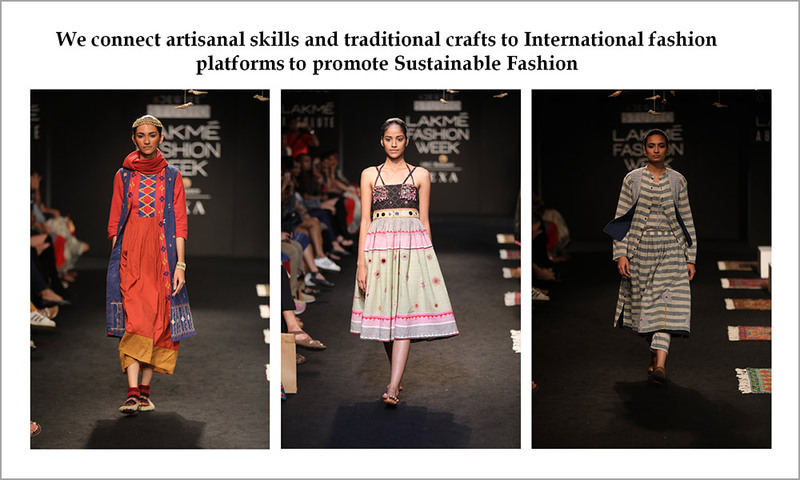 Craftmark in collaboration with Ka-Sha by Karishma Shahani Khan showcased an exquisite Kota Doria collection at the Lakme Fashion Week 2018. 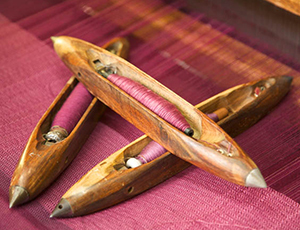 The Kota Women Weavers of Craftmark weaved beautiful yardages which were designed to make elegant contemporary garments presented as part of the sustainable fashion collection. 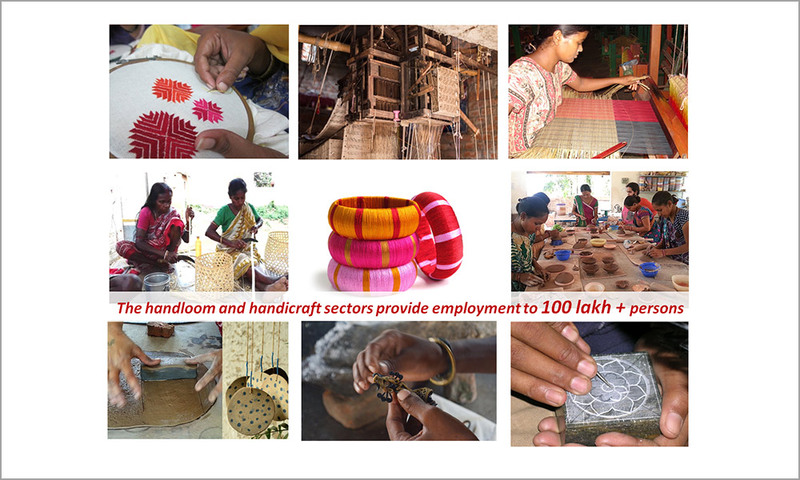 AIACA supports crafts based enterprise development, promotion and sustainability through various long and short term projects across the country. 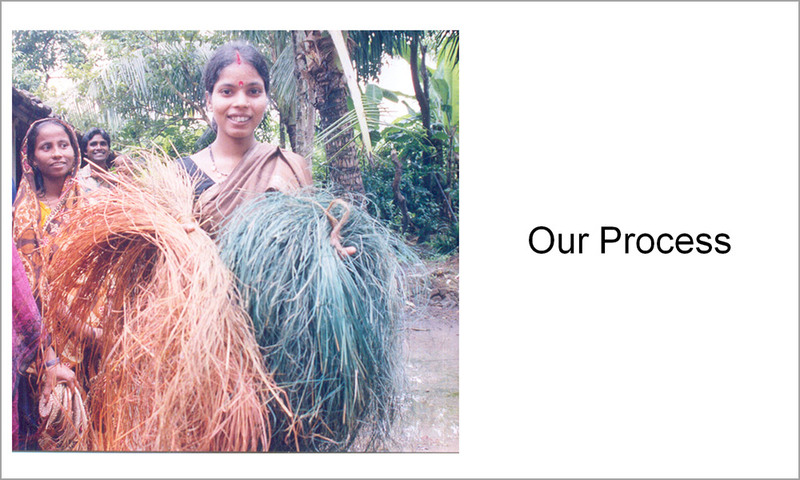 These projects are designed based on specific requirements and feasibility of the communities we work with.